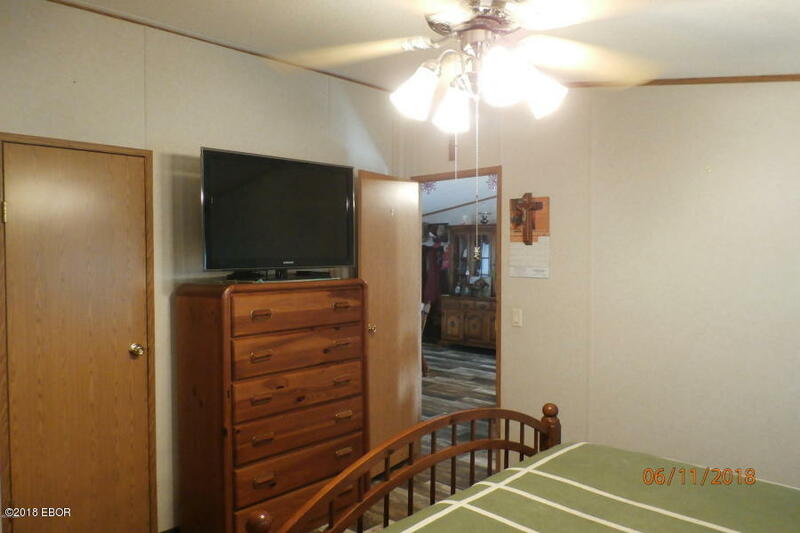 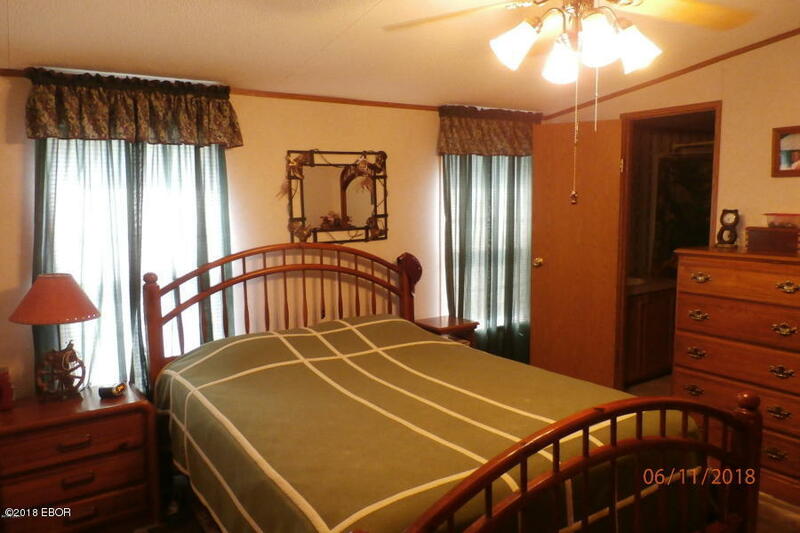 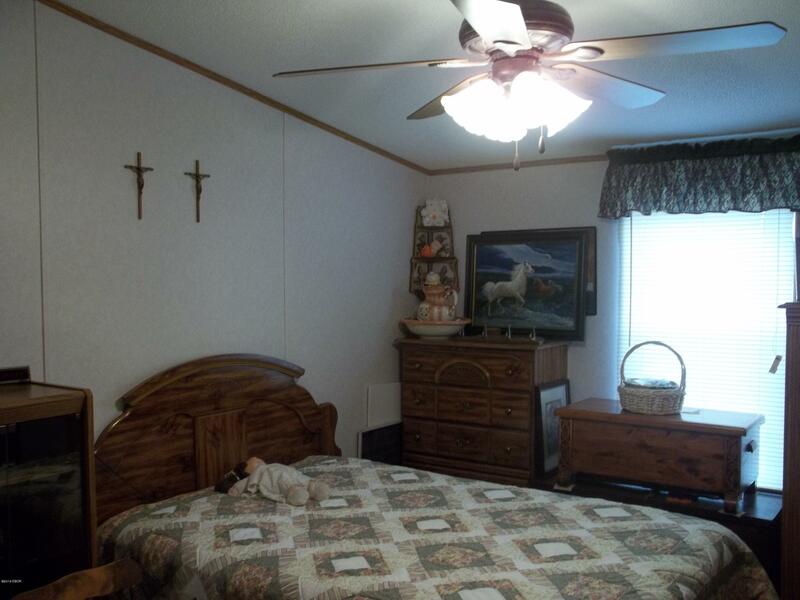 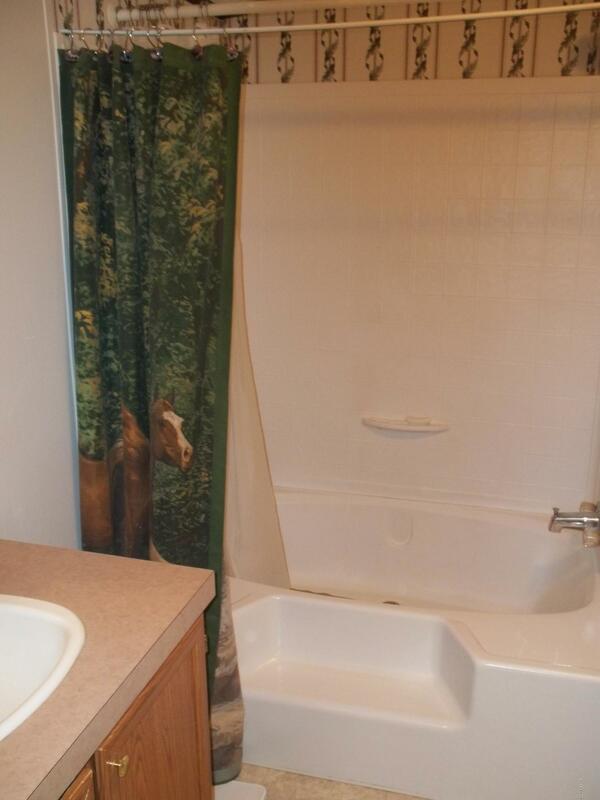 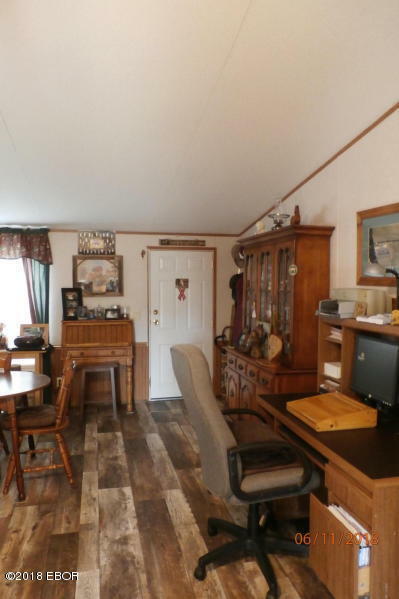 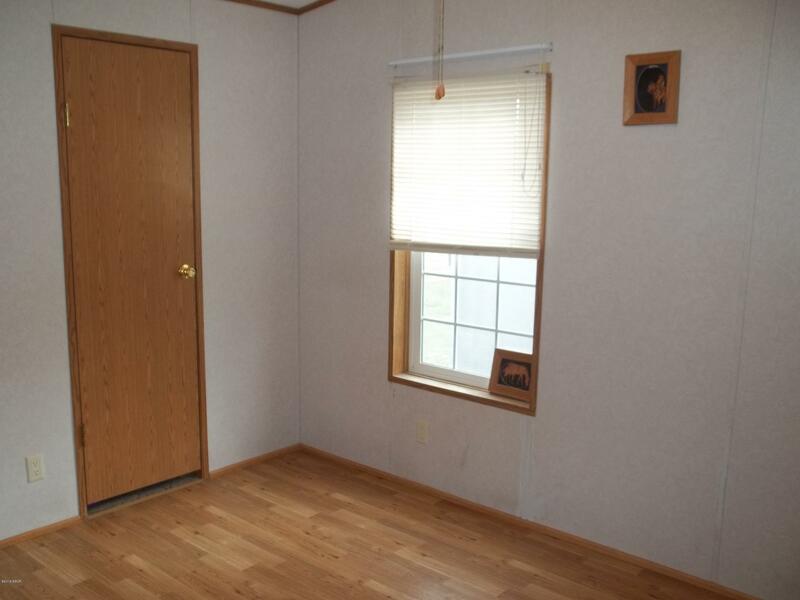 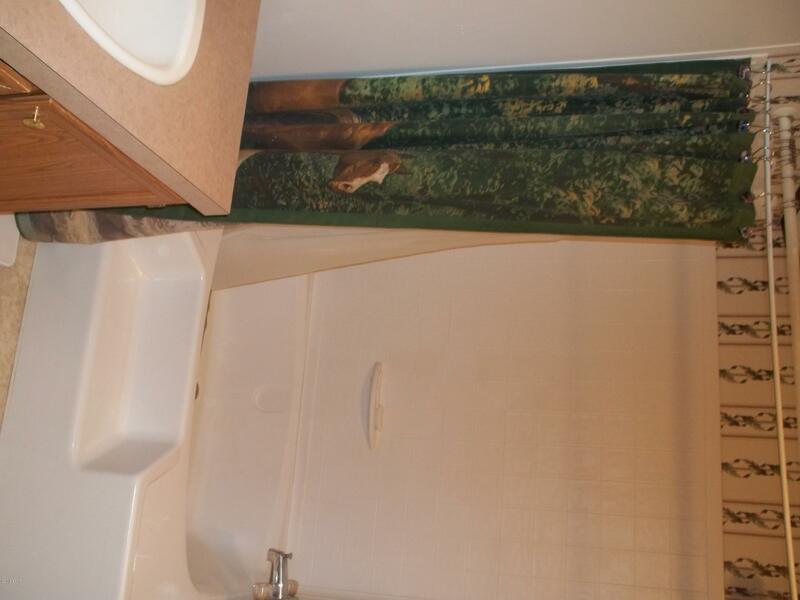 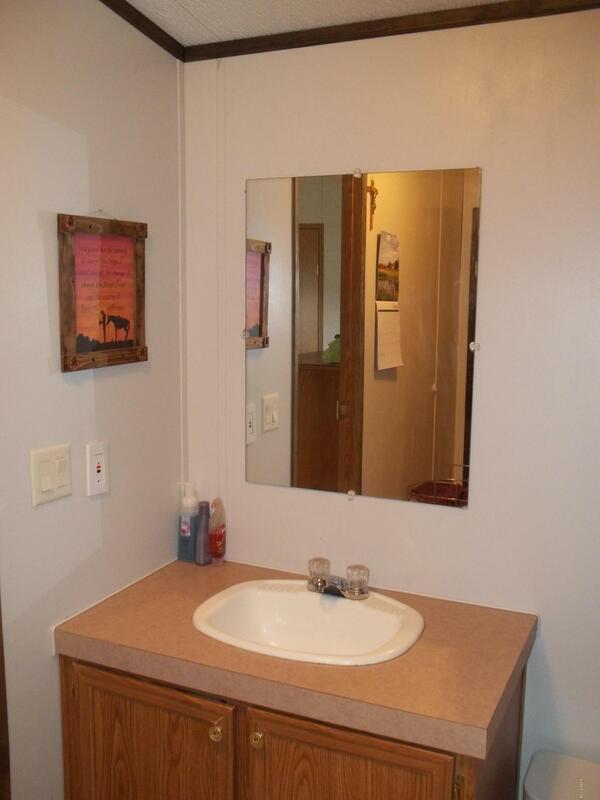 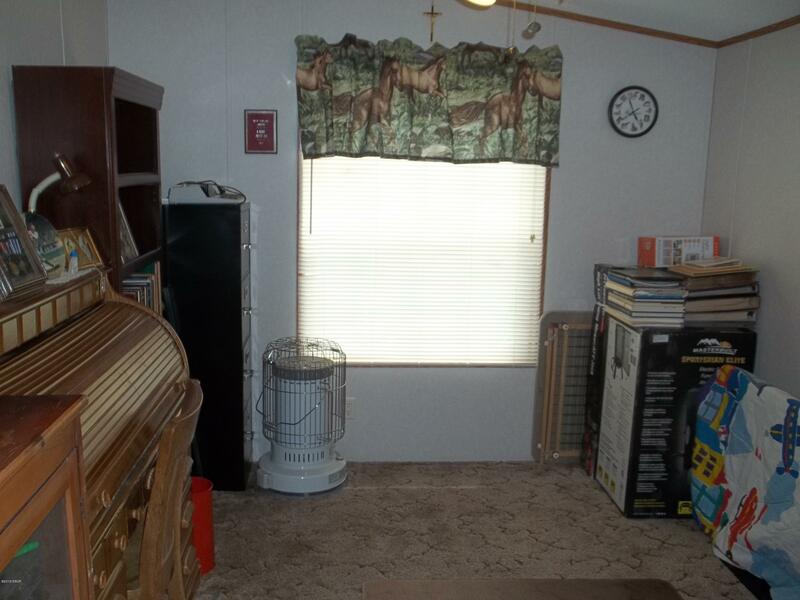 2002 Fleetwood manufactured home, Meadowbrook model includes 4 bedrooms and 2 full baths. 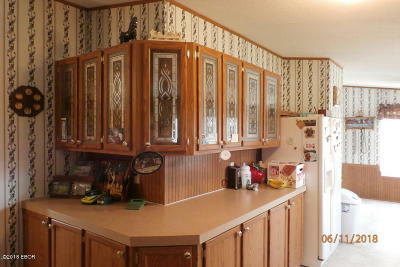 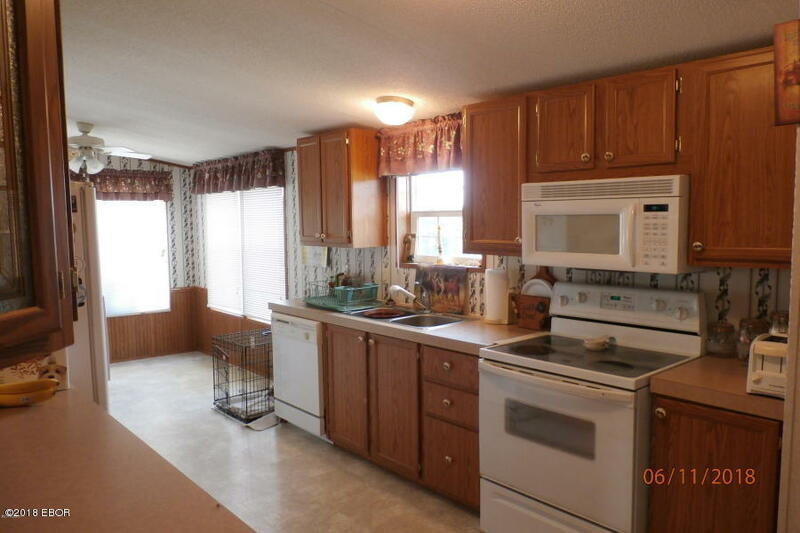 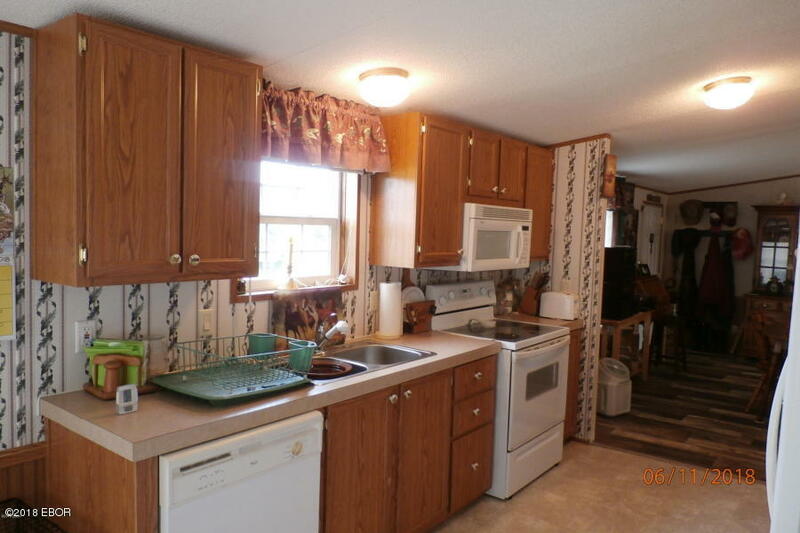 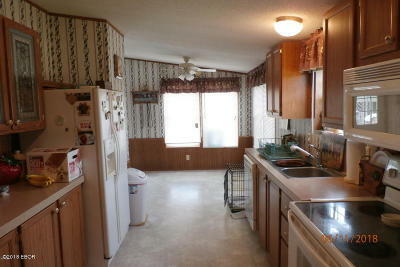 A large kitchen with breakfast area, lots of cabinets and countertop space. 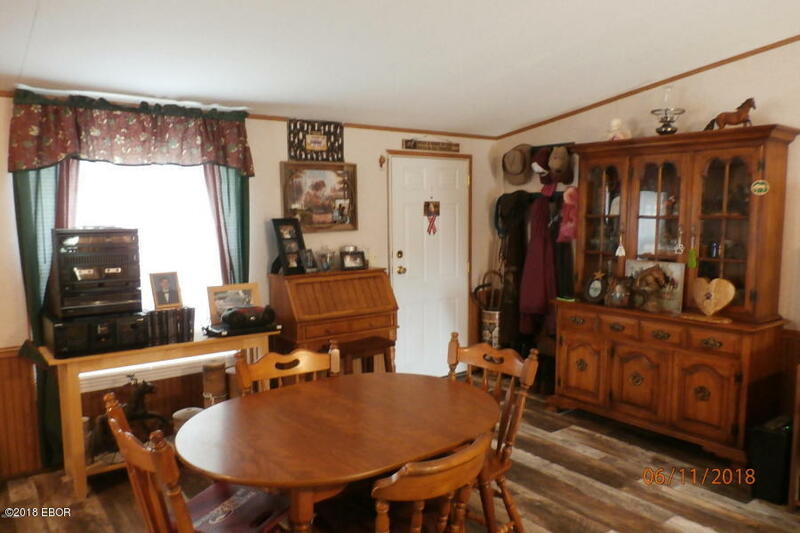 Great room is large enough for another dining area if desired. 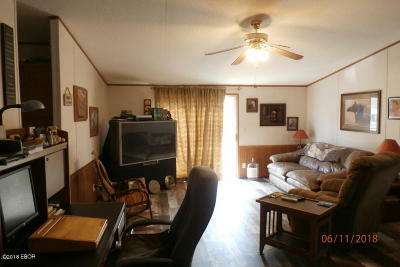 Newer wood plank look flooring is easy to clean. 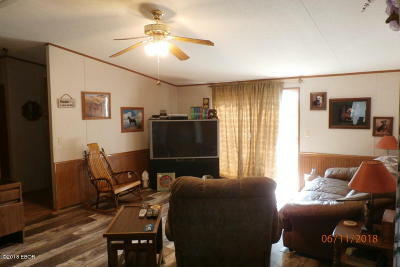 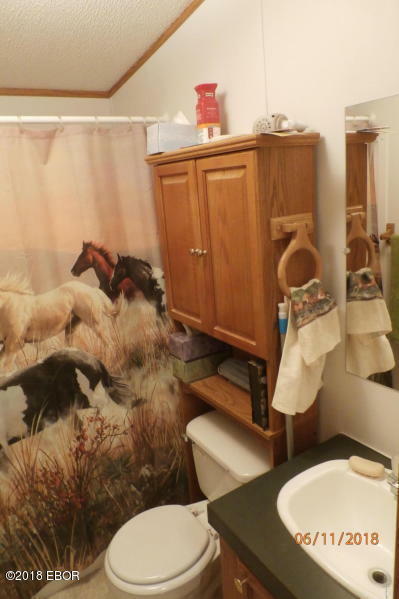 The home will need to be moved prior to sale of the land. 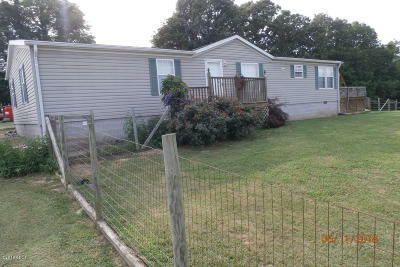 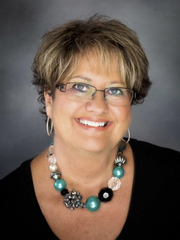  Lot Size Remarks: SALE IS FOR MANUFACTURED HOME ONLY AND MUST BE MOVED PRIOR TO SALE OF THE ACREAGE. Personal Property Incl: appliances as listed. W/D negotiable.